Here’s a checklist towards purchasing your first residential property. Also, first-time homebuyers who purchase a new launch property from 1 January 2019 to 30 June 2019 priced from RM300,000 – RM 1 million will receive a 100% stamp duty exemption! Sure you have always thought about buying a house but the whole journey just seems long and daunting. I mean, where do you even start and how does one research for a property to buy anyway? 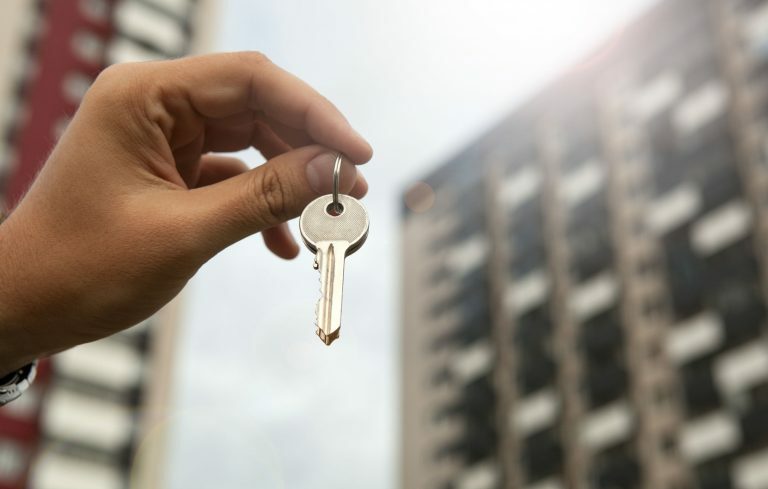 After all, real estate is a big ticket item involving various processes – hence, it is crucial for you to purchase the right product the first time around. We can’t just “test” one out to see whether it fits our requirements and needs or not – consumers do not have the same luxury as they do with other goods such as shoes, makeup and even handphones. 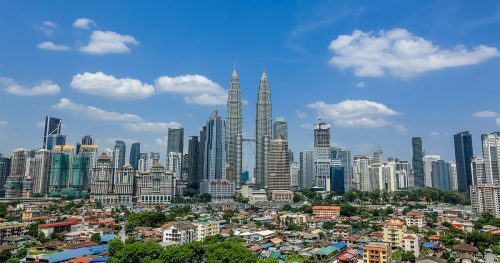 In this article, we explore the steps leading up to purchasing a home in Malaysia so that you won’t make unnecessary mistakes or face unseen hurdles. Before jumping into uncharted waters, it makes sense to gain some subject knowledge. Ideally, you would want to understand the basics of residential property in Malaysia such as the various types of homes and land types available, type of loans and lending guidelines as well as the qualities of a good developer. Due diligence is vital in ensuring you purchase the right home that fits all your requirements, some of the factors you should be analysing include the property’s location, accessibility, surrounding infrastructure/amenities and pricing analysis. Get started with this article: Are you ready to purchase or is it a case of #FOMO? TIP: Be especially diligent when it comes to newly-launched properties, you have to remember that all that glitters is not gold! Do not be swayed by glossy brochures and the promise of free gifts – remember the mantra: Research, research, research. Besides that, you might want to associate yourself with other homeowners – a good start would be family or friends who have purchased properties before. #2 How much can you afford for a home? Most financial experts will advise that your monthly loan instalments should not exceed one-third of your household income. 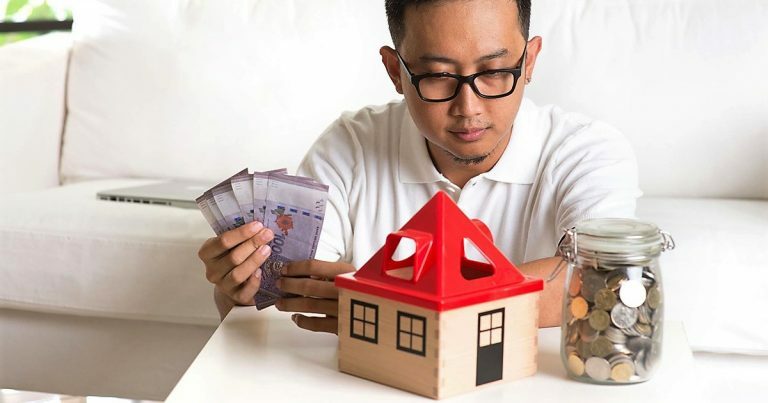 Say you have a total combined income (if you have a spouse) of RM9,000; the monthly repayments of your first home must not be more than RM3,000. Next, you would want to check out the current market value of residential properties. This can be done via brickz.my which provides the latest transaction figures of landed homes and high-rise units of secondary properties in all suburbs throughout Malaysia. Consumers will be able to view the median price per sq ft too as well as the unit size and the number of bedrooms. The free version of brickz.my shows only the latest 10 transactions within a residential project/landed home schemes, but these are a good enough for you to gauge which areas or projects fall within your budget. What shall it be? Condominium, apartment, terrace house, semi-detached house or bungalow? Filter through iProperty.com.my by the areas you are interested in as well as your budget range. You can even customize your search according to the number of bedrooms, built-up sizes and property types, be it new launches, sub-sale or auction properties. You could also engage a real estate agent to help you out with your home purchasing journey – be forthcoming with your requirements such as preferred locations, home type, unit size, loan tenure, land tenure and estimated budget. 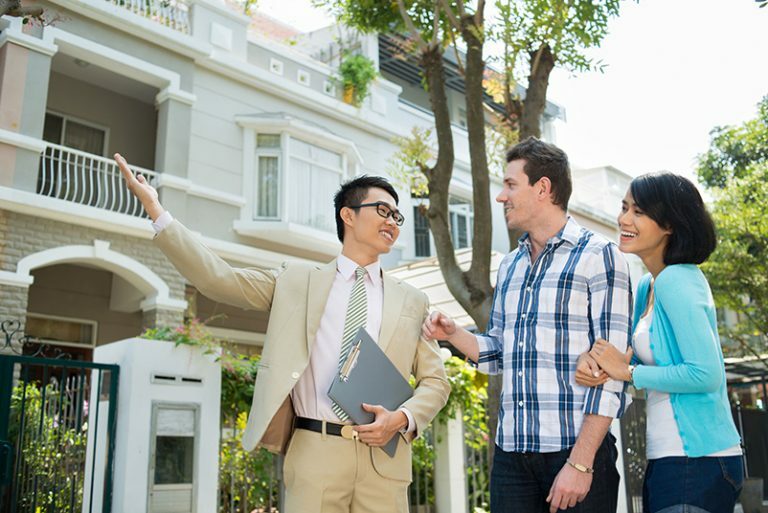 KNOW THIS: What is the difference between property agents and real estate negotiators? #6 Do you have enough for the downpayment? Typically, first-time homebuyers have to fork out 10% of the property’s purchase price to serve as down payment while the rest of the home purchase price is financed via a bank loan. If your target home costs RM400,000 – you will have to come up with RM40,000 as its initial downpayment. 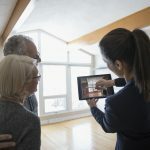 Although the industry standard is 90% financing for first-time home buyers, the margin of financing varies according to the type of property purchased and your financial credibility at that point in time. TIP: For newly-launched properties, many developers are offering rebates between 2%-5% while some only require you to pay the initial 1-2% booking fee (to register genuine interest), which then goes towards paying for the downpayment. You can also consider financing your home via your EPF monies. 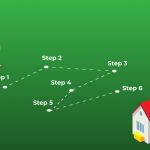 FIND OUT: How to utilize EPF withdrawal money to purchase a house? #7 There are other costs involved! Many homebuyers do not anticipate the additional fees involved in home purchasing. These include legal fees, stamp duties, Sales & Purchase Agreement (SPA) fees and valuation fees. Some developers will absorb the legal and SPA fees but buyers will have to settle the rest themselves. 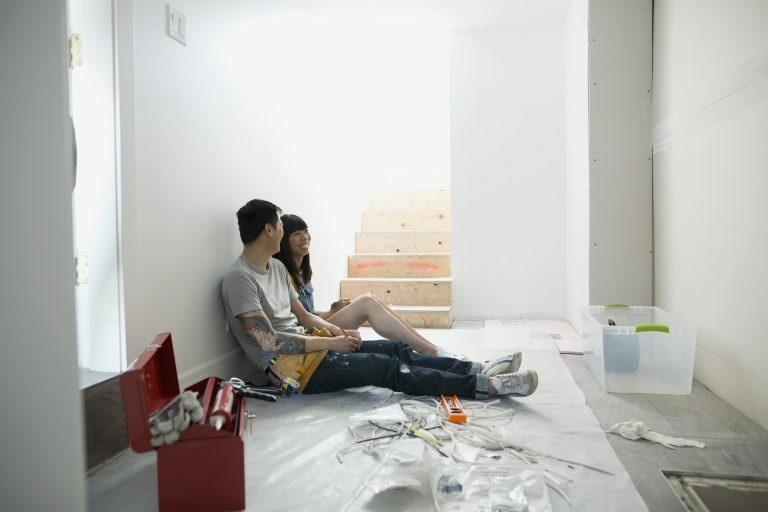 TIP: Do stash aside some money for home renovations too and for the purchase of furniture, fittings and whatnots. A good benchmark will be 10-15% of your property price. Upon paying a booking fee or your earnest deposit, you will start sourcing for a home loan. There are many banks out there offering different home loan products including term and flexi loans. One of the most important aspects of a home loan is its interest rate – this could either be fixed or floating. The former means that the interest rate is fixed throughout your loan term whereas the latter will have an interest rate that is pegged to Bank Negara Malaysia’s Base Lending Rate (BLR), hence the value will fluctuate according to the BLR’s movement. Even though the rate might be higher, a fixed rate loan is more suitable for the risk-averse as it guarantees certainty. Research the current packages and go for one that best suits your repayment profile. For sub-sale properties, this process involves a property valuation, where you will have to pay for the report. The bank will engage a valuer to physically inspect the target home. Your credit score is one of the most important factors in qualifying for a loan. Banks will measure your repayment capability via the Debt to Service Ratio (DSR), a calculation which shows the proportion of your debt in relation to your total income. Each bank has a maximum DSR cap that they impose on a borrower in order to approve his/her loan application. Ideally, your DSR number should not be greater than 70%. 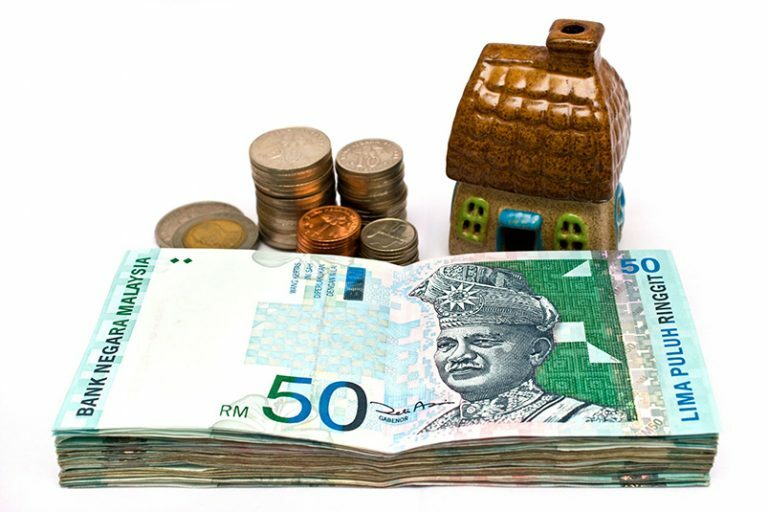 Your Central Credit Reference Information System (CCRIS) report, which is available online displays all of your total credits, interest charges and other outstanding charges for all loans that you have with any banks in Malaysia – everything from a personal loan and credit card to hire purchase and overdrafts. Delay in repayments for any obligation will show up in your report and is recorded as “1”. Lending guidelines differ across banks, but most will require mainly zeroes as it shows that you are a good paymaster. TIP: One plus point is that the CCRIS only shows information from the latest 12 months. Hence, if you have a less than stellar report at the moment, you could strive to improve and ‘correct’ it in the coming 12 months in order to increase your chances of obtaining a home loan. Meanwhile, Credit Tip Of System (CTOS) collates information for summons and bankruptcy on individuals and companies from various sources found in the public domain. Banks will examine the information provided by CTOS and decide if it is material to your application. It is important to keep track of your CTOS report to ensure there is no incriminating information that would negate your chances of getting a home loan. Loan applicants can check their credit status online for free instead of having to go to BNM. In lieu of the housing affordability issue and high home loan rejection rates, aspiring homebuyers could explore schemes for selected affordable housing projects such as Rumah SelangorKu and RumahWIP; My First Home Scheme (SRP) and PR1MA Special End Financing Scheme. Moreover, the new government has promised to widen RTO offerings nationwide in parallel to Pakatan’s vision in making housing more affordable. With more focus to be placed on affordable housing including a special housing loan scheme tailored for youths, you would want to stay tuned for upcoming announcements. CHECK OUT: Full-flexi home loan or rent-to-own scheme? Even if your developer is offering to cover the legal fees for the home you intend to purchase, it is recommended to get your own lawyer to draft and sign the SPA and loan agreements. A lawyer who represents two different parties in the same transaction cannot be impartial. You can then proceed to secure a bank loan after this step. 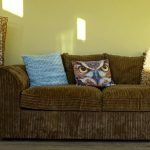 For a secondary property, once you have made up your mind and you and the seller have agreed on a purchase price, you will need to sign a standard document known as the Letter of Offer (LOA) and pay the 2% earnest deposit. This document will contain the following details – names of seller and buyer, property address, agreed upon price, deposit amount, any items such as fittings included in the sale. The LOA also will stipulate the date before which the SPA must be signed, usually, it is within 14 days. Upon which, your lawyer will prepare the SPA and get both parties to sign them accordingly. You will then have to pay the remaining 7-8% of your down payment as well as your stamp duty fees. Your lawyer will also draft out the loan agreement to be signed by both you and your bank, where the bank may ask you to take out an insurance policy. GUIDE: Which mortgage life insurance to pick – MRTA or MLTA? Once your lawyer has completed all the necessary paperwork, you can then collect the keys to your new home from the seller. The property handover has to be within the number of days specified in the SPA. For a primary property, one of the cost you’ll need to pay is the booking fee of 2% or 3%. This depends on how much is set by the developers. After the booking fee is paid, you must then pay the 10% deposit as the first payment. If 2% or 3% was already paid, another 7% or 8% must be added depending on the amount of the booking fee paid. After these initial payments, the rest of the 90% must be paid according to the fees schedule (displayed at the back of the SPA). Then, you will have to wait 2-4 years for the home or project to be completed before vacant possession and securing the keys to your home. After which, you can pack up your stuff, move in and begin planning for a housewarming party! This article was written in collaboration with Allen Phua.